MARINA officer-in-charge Vice Admiral Narciso Vingson Jr. said the Netherlands has committed to give its technical expertise on building infrastructures that are necessary for the implementation of MARINA's 10-year maritime industry development plan (MIDP) during the 20th Philippines – Netherlands Joint Committee on Maritime Affairs (JCMA) meeting in Manila earlier this week. “The Netherlands' Ministry of Infrastructure and Environment assured the Philippines of their continuous support in all of its efforts to enhance the country’s seafaring and maritime industries,” Vingson said in a statement on Thursday. 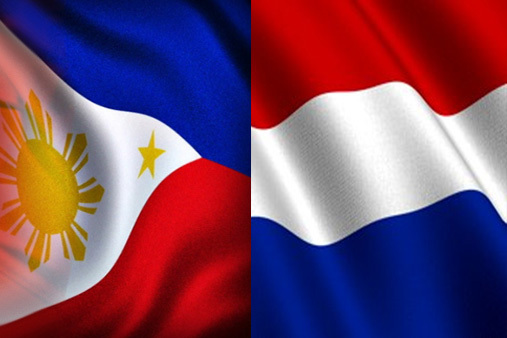 The Philippines and Netherlands agreed to maintain an open line of communication to receive important reports on the country’s maritime industry until the 21st JCMA meeting in March 2020.